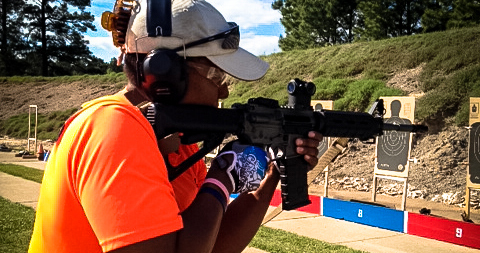 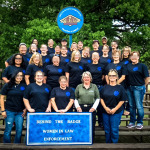 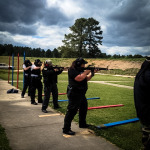 In April I had the privilege and honor to teach Handgun/Patrol Rifle at the first annual “Behind the Badge: Women in Law Enforcement Survival Training” held at the Arkansas Law Enforcement Training Academy in Camden, AR. 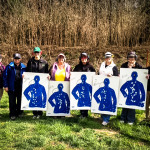 Schawntell Arberry was the courageous ALETA training instructor behind this incredible event. 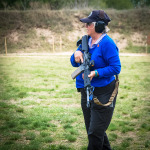 She was looking for a way to enhance and promote survival training for women officers and she accomplished it very well! 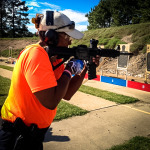 Schawntell had attended my class, “Challenges in Teaching Firearms to Female Officers” at the 1013 ALEETA conference in Wheeling, IL. 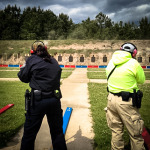 When she returned to Arkansas, she was determined to create an all women’s training conference for women officers and taught by women. 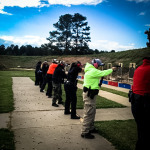 The attendees where highly motivated, worked with incredible effort, and their successful accomplishments were the best reward an instructor coulud ask for!